Life on the road. One of the perks of the job. I feel fortunate to be able to experience the diversity of our beautiful province and the wonderful people that call it home. Each region of BC has its own unique subculture, way of life and sense of time. 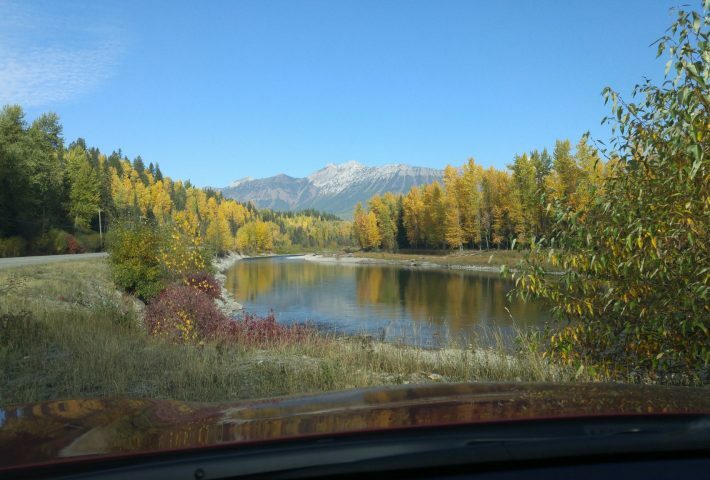 On a recent foray away from the office cocoon I had the opportunity to travel throughout the Kootenays, right in the middle of fall’s splendor. What a treat for the senses. But as always, it was the people who made the trip memorable. I left with a fantastic feeling after having been able to act as the champion for seven unique social housing Societies who’s facilities all needed upgrades of one form or another. And to ensure that those upgrades come with energy savings and carbon reductions is as magical as the autumn colours. Contact us for more information on this or any subject, or just to chat. We like to chat. Why Did My Boiler Die?